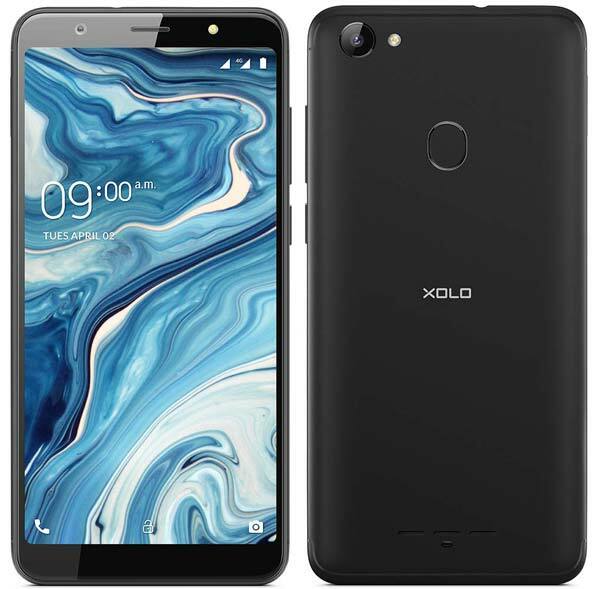 Xolo Era 5X is an entry-level smartphone comes with a 5.7-inch HD+ IPS display with an aspect ratio of 18:9 and powered by the MediaTek Helio A22 Processor with 3GB of RAM. The display is also protected by the Corning Gorilla Glass 3. It’s a Dual SIM 4G smartphone offers internal storage of 32GB and also supports VoLTE on both slots. It has a 13MP camera on both the front & rear side and also equipped with LED flash on both ends. In the software part Xolo Era 5X boots on the Android 8.1 Oreo with Star OS 5.0. For security this device supports Face Unlock and also equipped with a rear-mounted fingerprint scanner. The Xolo Era 5X comes in Black color and will be available to purchase via Amazon.in at ₹7,499. Apart from the 1-year warranty, Xolo is also providing 1-year screen replacement warranty a free plastic case with every ra 5X.